These durable rubber floor mats provide effective protection for the cars interior against moisture and dirt. The drivers mat has a plush textile foot plate to protect the shoes from wear. 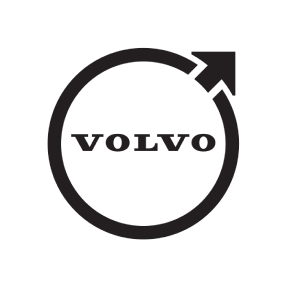 The color and shape of these Volvo mats are matched to make them seem integrated with the cars interior.